Join us on Saturday, April 21st for Record Store Day! 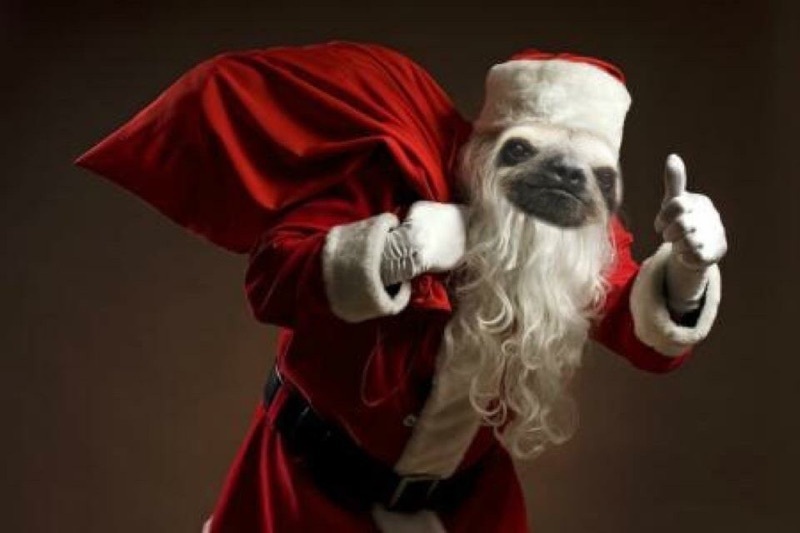 Doors open at 9 AM and we’ll have tons of door prizes and giveaways throughout the day. Not to mention 20% off pretty much everything in store (excluding RSD releases), tons of Record Store Day exclusive releases, and more! Click Here for details on our RSD Afterparty at The Palomino! This entry was posted in Uncategorized on April 17, 2018 by Sloth Records. 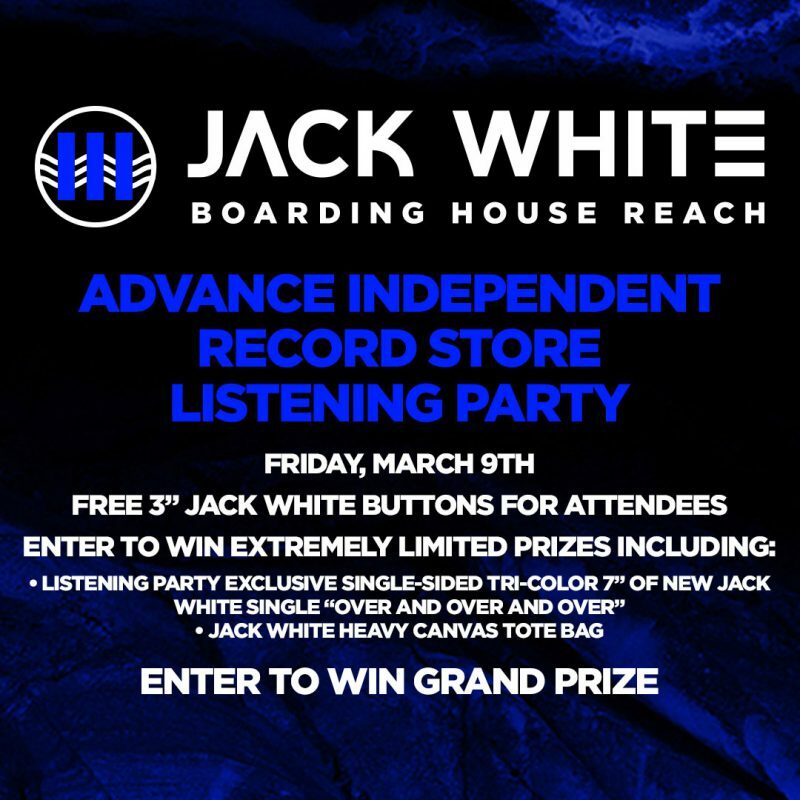 Jack White “Boarding House Reach” Advance Listening Party – March 9th! Join us as part of the worldwide advance listening party for BOARDING HOUSE REACH, the new album from Jack White (out March 23rd), which take place on Friday, March 9th at 5pm at Sloth Records!. In addition to hearing the new album in full two weeks before it’s release, all attendees will be given exclusive 3″ Jack White buttons (while supplies last) and will have the chance to enter to win one listening party exclusive single-sided tri-color 7” of Jack’s new single “Over and Over and Over” or a Jack White cotton canvas tote bag, plus other prizes to be won! This entry was posted in Uncategorized on March 2, 2018 by Sloth Records.